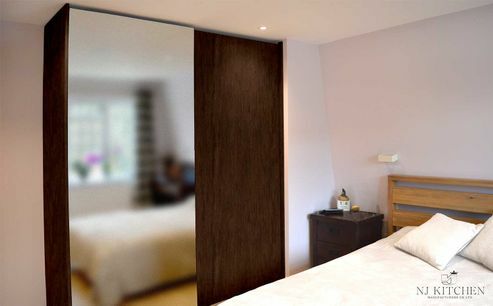 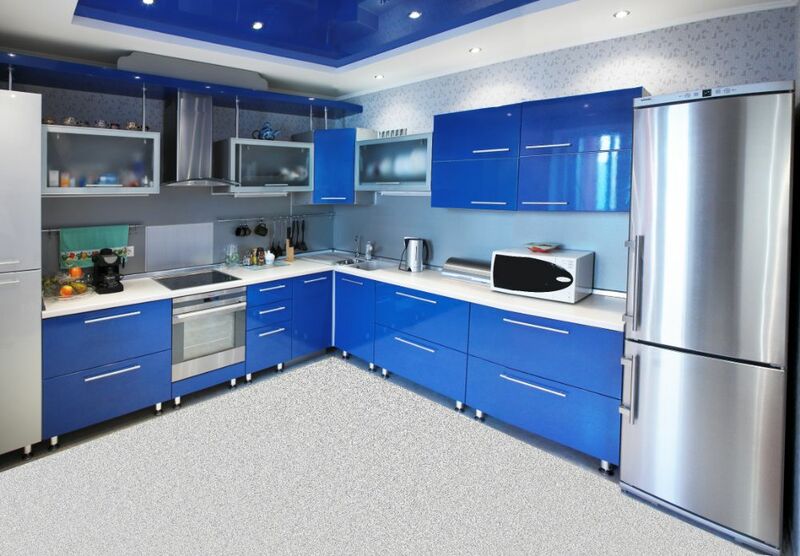 You dream it – We design it & We Manufacture it. 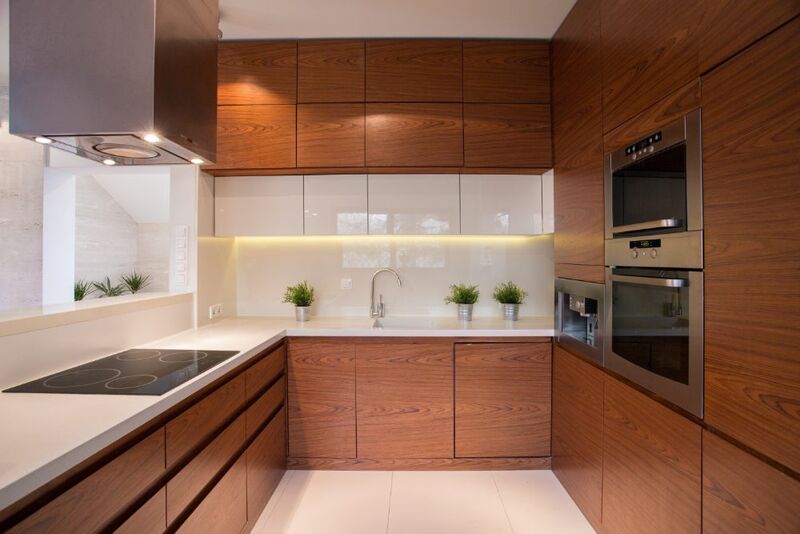 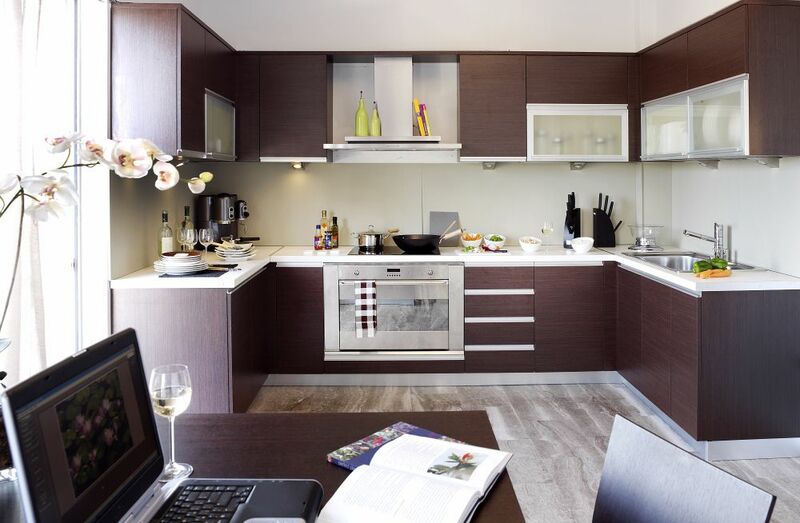 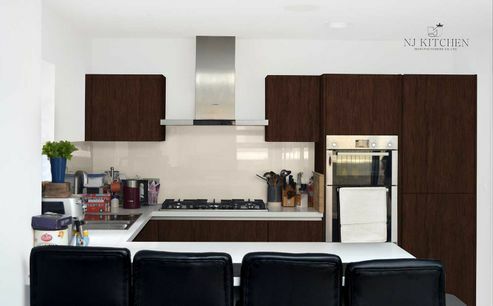 The bespoke kitchen designs we produce are crafted with exceptional attention to detail. 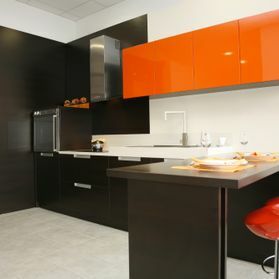 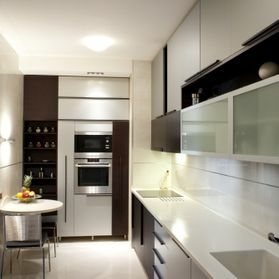 The result is an inimitable interior that matches your needs and preferences to the letter. 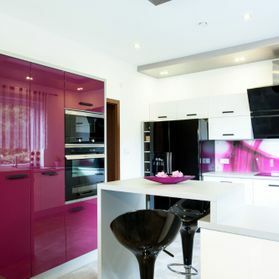 There’s no finer way to elevate the design of an interior than with the bespoke furniture we provide. 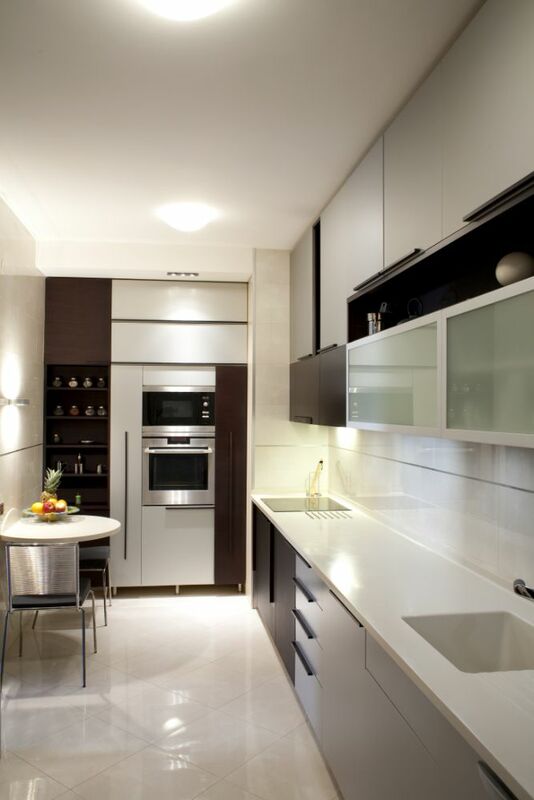 Our craftsmen have the skills necessary to produce a number of handsome designs. 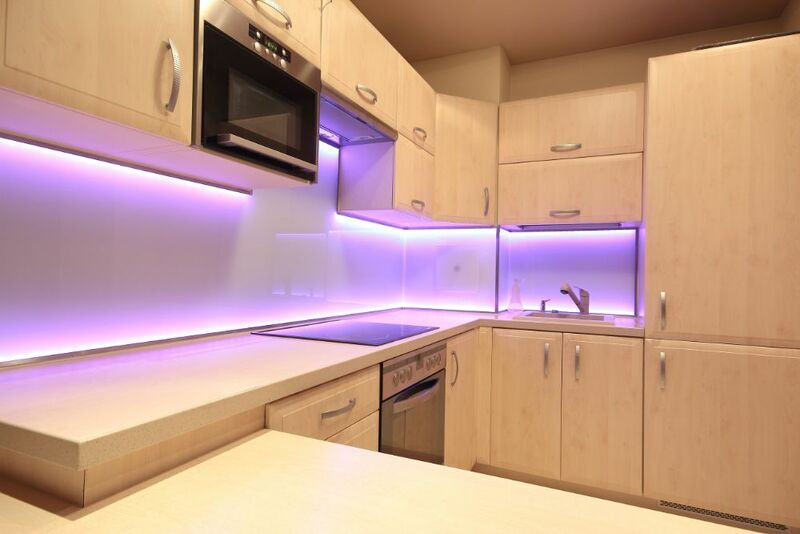 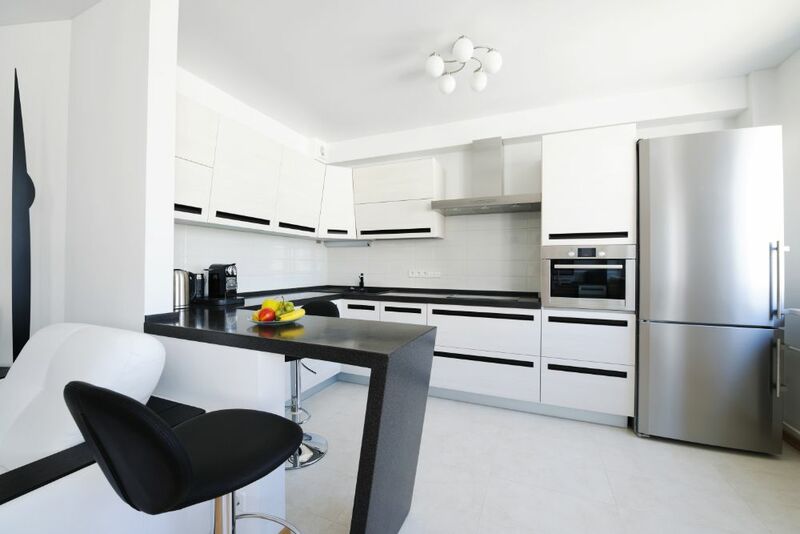 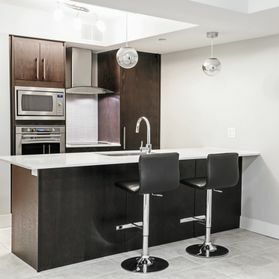 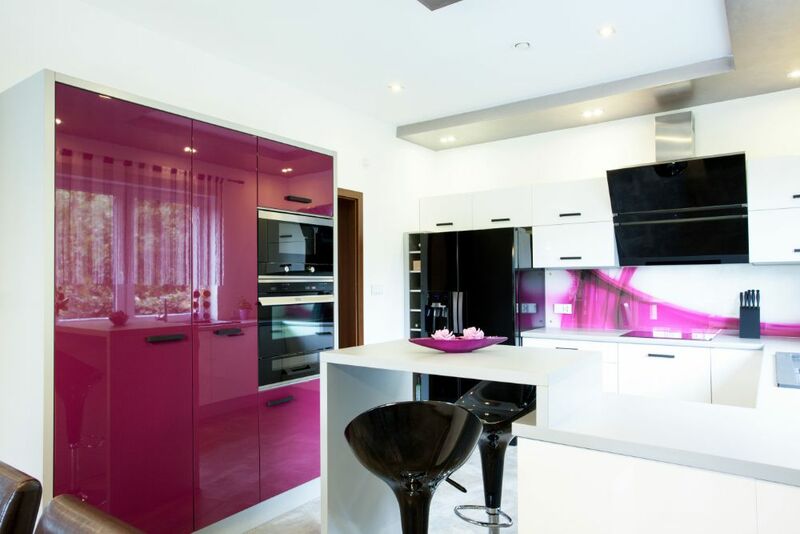 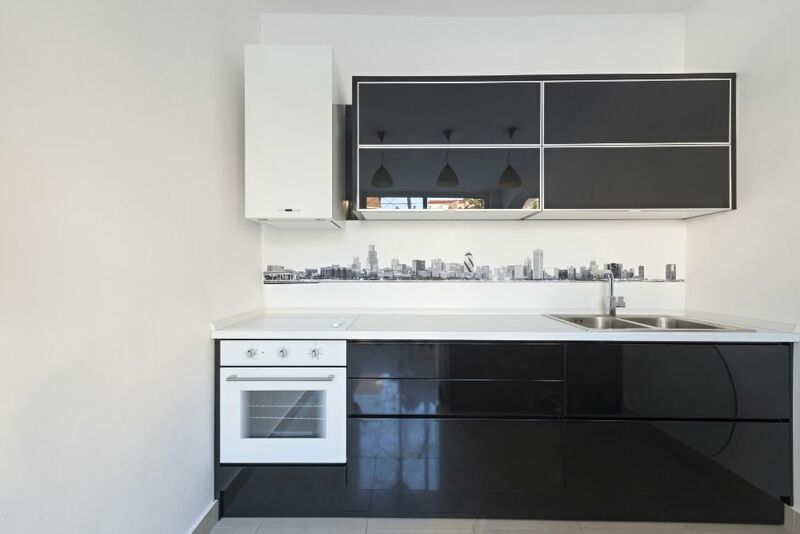 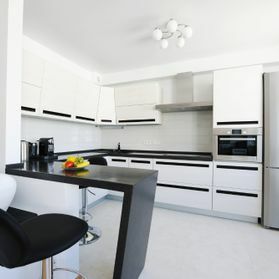 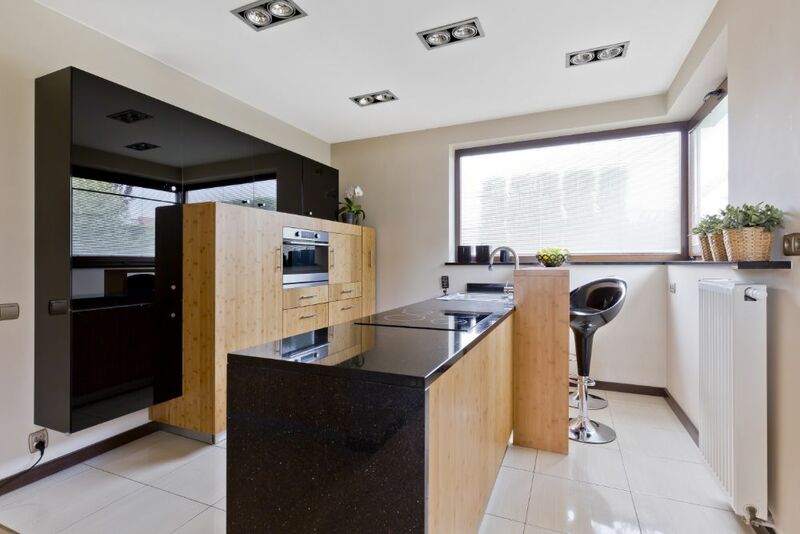 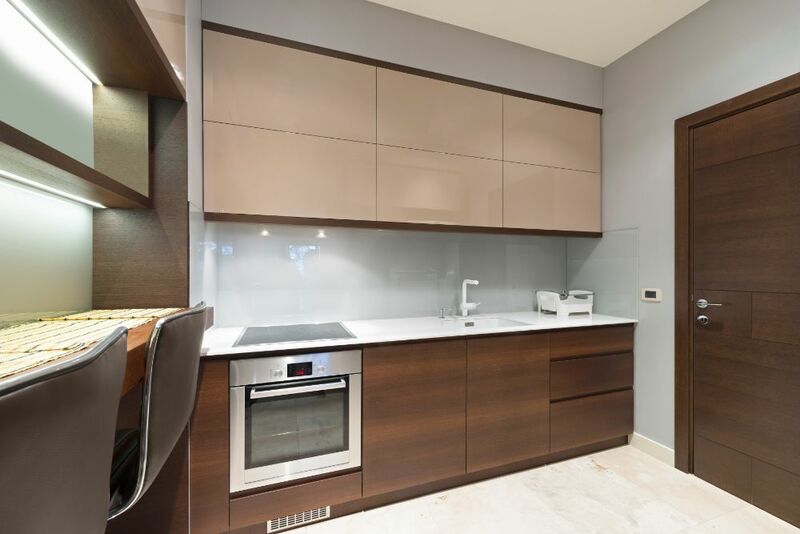 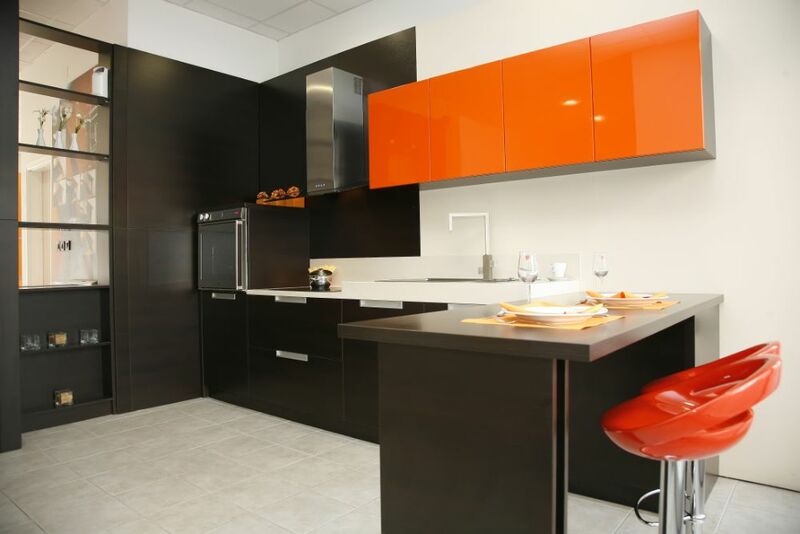 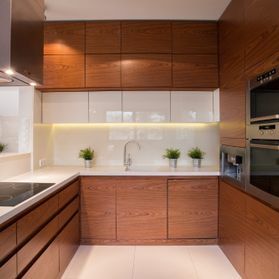 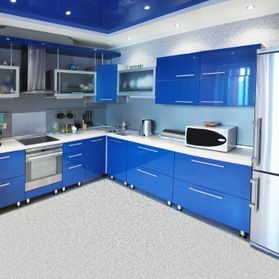 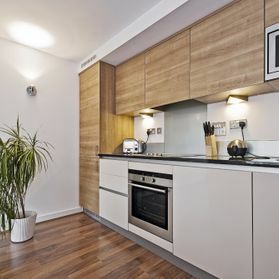 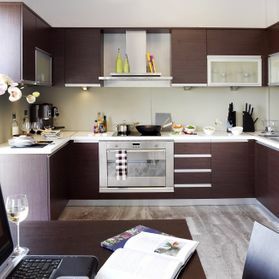 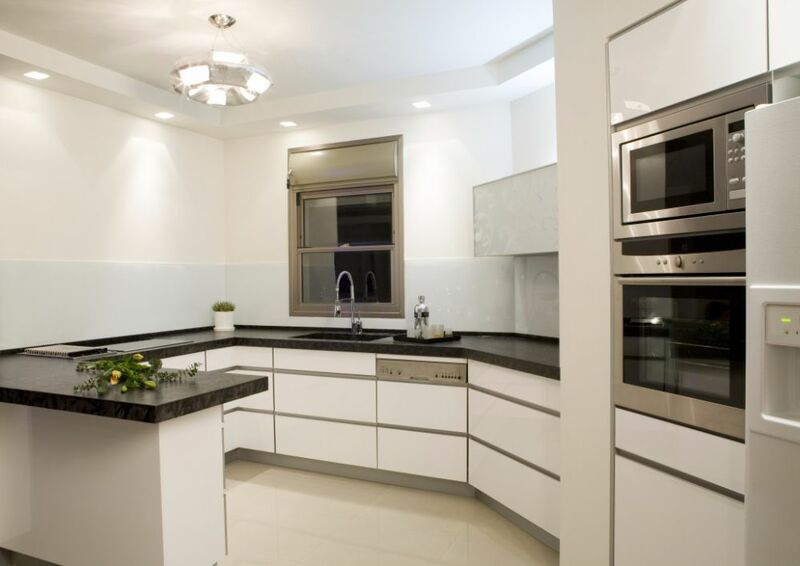 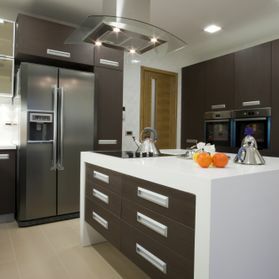 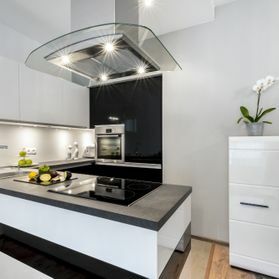 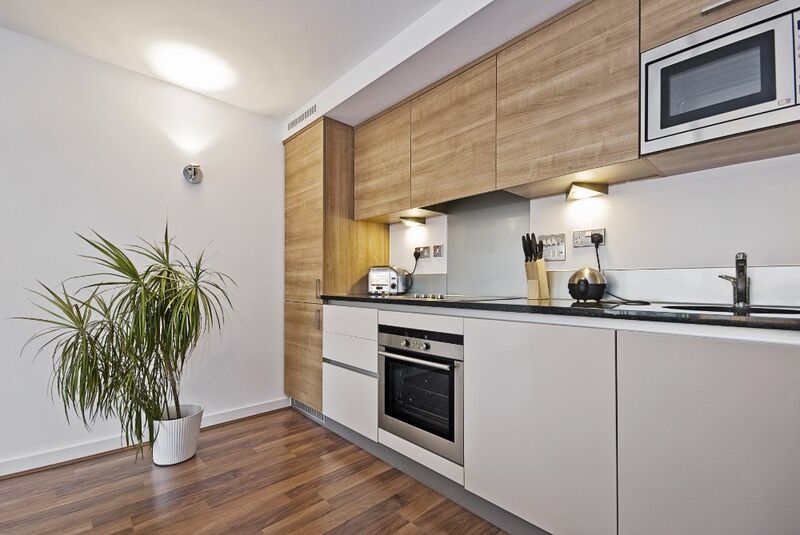 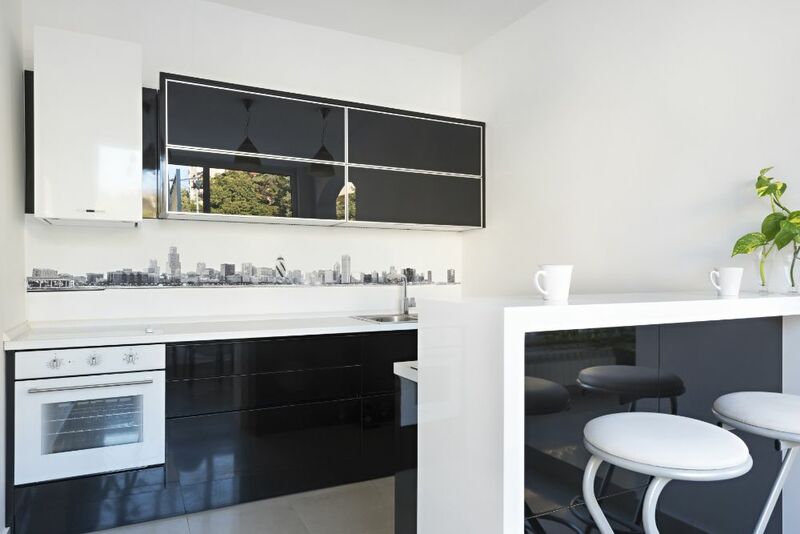 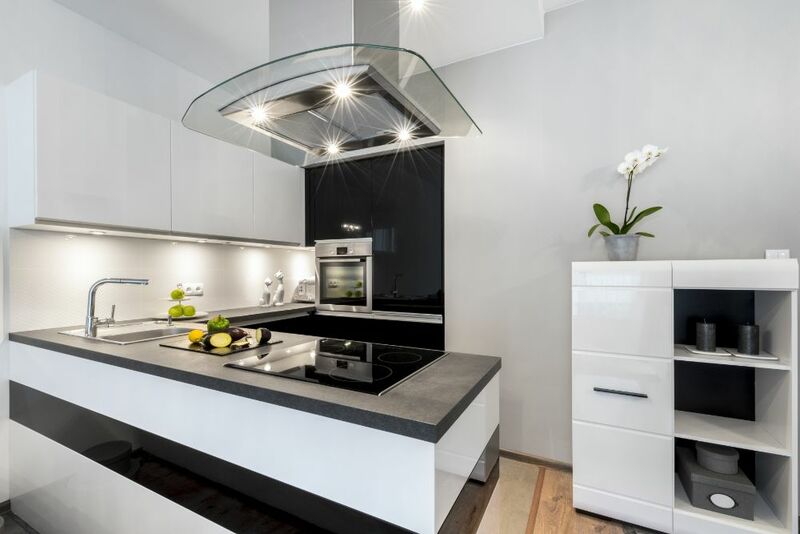 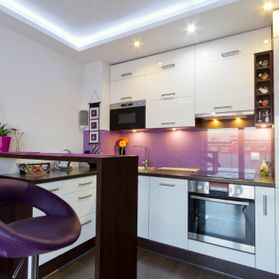 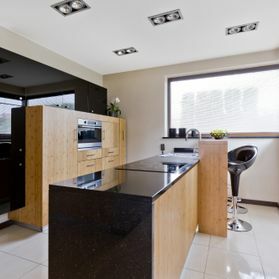 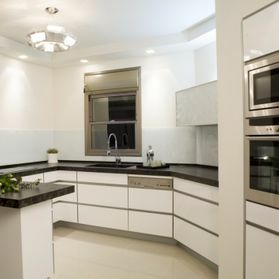 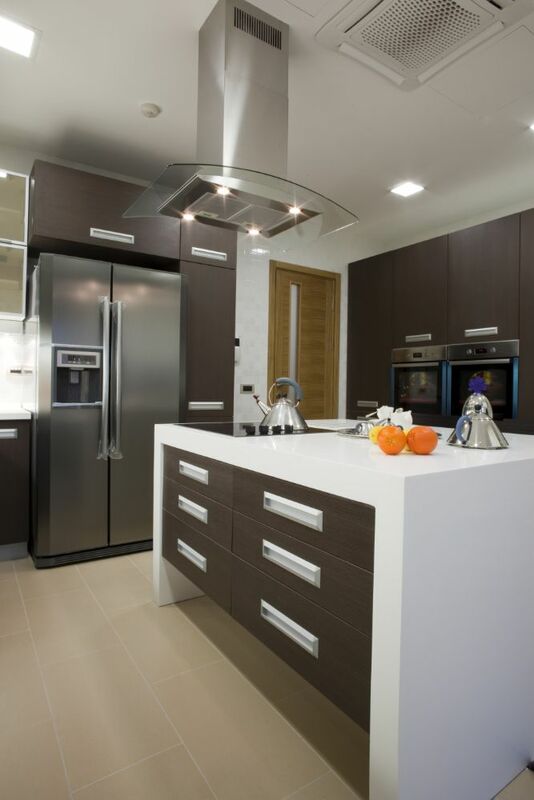 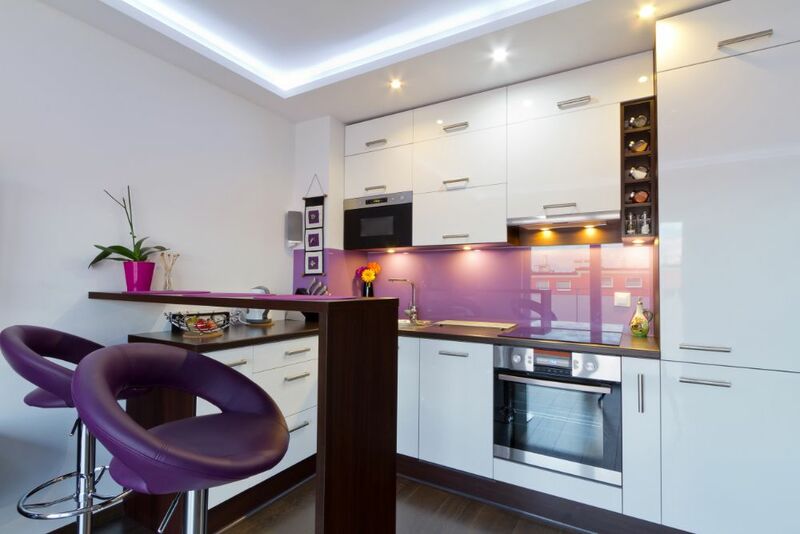 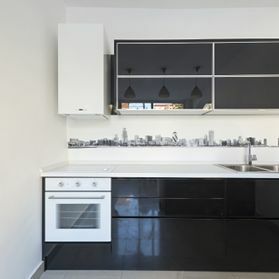 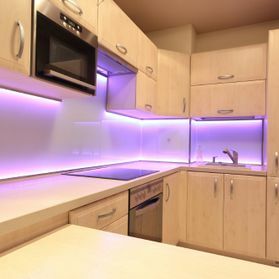 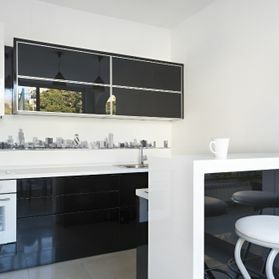 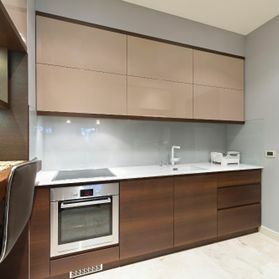 "NJ Kitchen Manufacturers draw upon more than 25 years of craftsmen experience to design and manufacture high quality living interiors from scratch"
Contact our kitchen designers today, to discover the exceptional kitchen decorating ideas we have to offer.